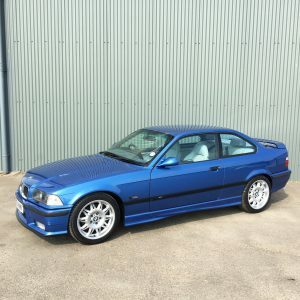 Six months ago we took delivery of an Estoril Blue 1996 BMW M3, and began an exciting project. This future classic was in need of some TMS TLC. We started the transformation by managing a full alloy refurb to put some much needed shine back into the wheels. 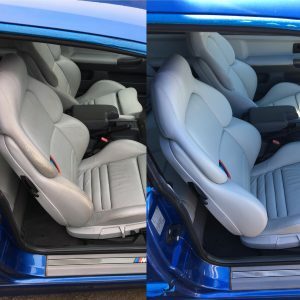 Refurbished – as good as new! Following this we drafted in the fantastic Interior Perfection team to completely rejuvenate the inside, the results were unbelievable. Pristine leather, take a seat! 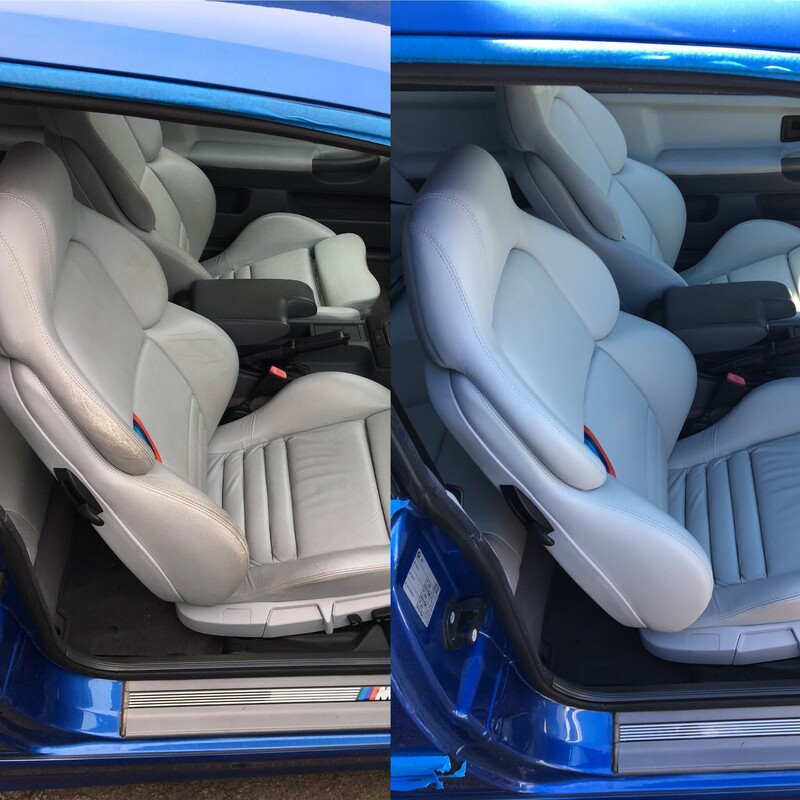 We most recently completed an extremely successful ‘Ceramic Coating’, our go to detailing expert JNT, worked tirelessly to achieve brilliant results. The meticulous machine polishing and coating took over a gruelling 40 hours! 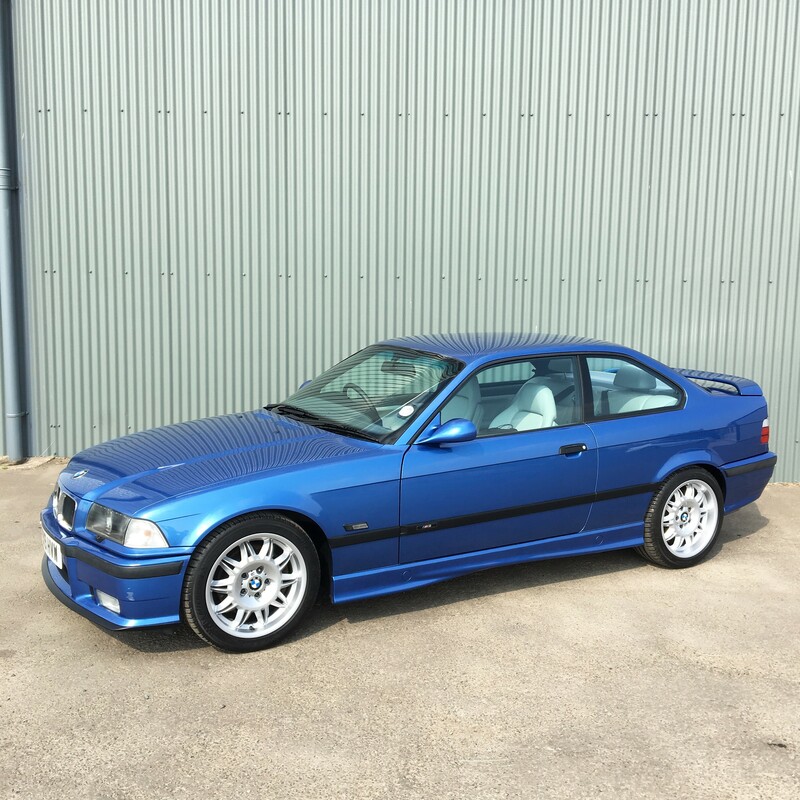 The finished article is something to behold, the M3 now has incredible long lasting protection. 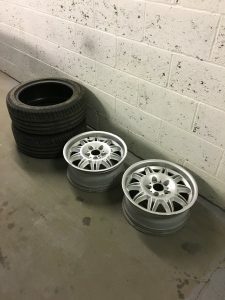 Pride and Joy courtesy of TMS Car Storage! 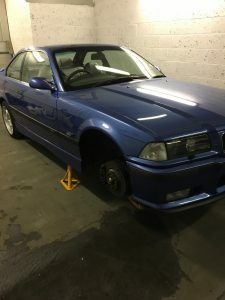 The winter months are set to see us manage the transformation of the more mechanical aspects of the vehicle with the help of Welcombe Garage.